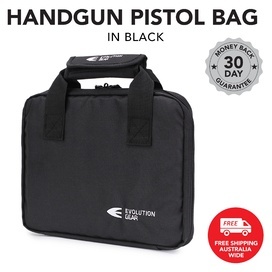 Evolution Gear Rifle Soft Carry Bag is recommended for professional and enthusiast applications. 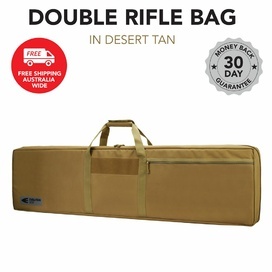 The Evolution Gear Rifle Soft Case offers safe protective transportation of your rifle. 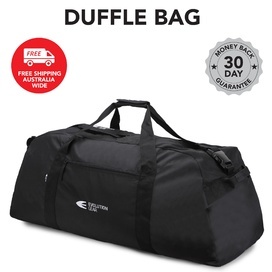 This soft case was designed for the purpose of increased protection, safety and functionality. 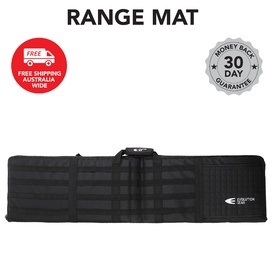 The Rifle Soft Case is available in Black colour.